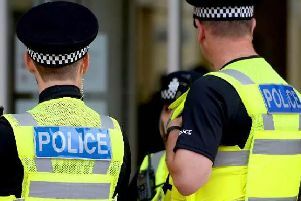 A North Street business owner has said he is 'devastated' after thieves stole 'at least £150k' of stock from his shop last night. Dartagnan Menswear owner Matt Horstead was alerted to the break-in, which happened just after 11pm, after a men broke in through the front of the shop, emptied rooms of clothing items before breaking through the back exit. Matt said: "I'm devastated — it's my livelihood. For us this puts food on the table. The front of the shop is smashed to bits and the shutter is destroyed. "I'm not a big multi-national corporation that can write this off their balance sheets. Retail is hard, we can't just write this off." 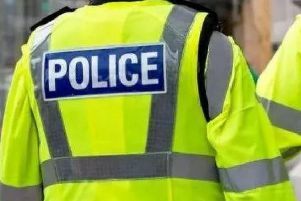 Some of the items of clothing stolen including jackets costing £950 including bright yellow and bright blue jackets from Stone Island and other brands like CP Company and D Squared. One of the racks emptied by thieves. Damage to the front door.